The annual Crazy Week festival in Nice is always a sell out event, and this year is going to be no different with some big names on the bill. An event that started back in 2006 and organised by Ivoire Music, Nice’s annual Crazy Week festival has proven to be a huge draw for fans of both up and coming and established artists. Taking place each July in the Théâtre de Verdure in Nice, the festival is truly one of the musical high points of summer on the Côte d’Azur. The lineup for the 2014 festival, which runs from Wednesday 16th to Sunday, 20th July, has recently been unveiled, and certainly does not disappoint. 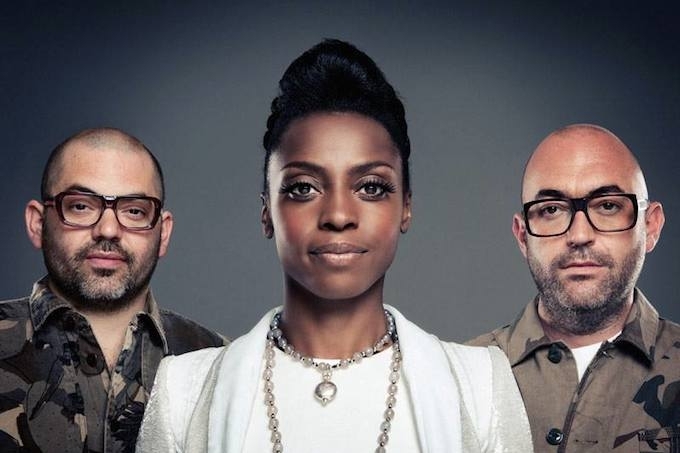 Confirmed acts so far include Morcheeba, who headline on Thursday, 17th July, and will be supported by Toulouse duo, Nina Goern and Yohan Hennequin, a.k.a.Cats On Trees. Electro funk with a touch of punk will be the flavour of the day on Saturday, 19th July, as French act Skip the Use wow the crowds by the Mediterranean. FFF will be also be taking to the stage that evening, along with other guests, yet to be confirmed. Instrumental rock guitar legend Joe Satriani closes out the 2014 festival on Saturday, 20th July, with what promises to be a memorable night.